Hasselblad expands its compact camera line with Stellar II, not intended to be judged against other cameras, rather, conceived and crafted exclusively for Aficionados, Collectors and Connoisseurs. In a world of aesthetic redundancy - the Hasselblad Stellar II stands alone as a BOLD, yet refined expression. A rich palette of fine woods was utilized both on the camera and packaging, highlighted by unique finishes and details. The Hasselblad Stellar II, with a price tag of $2,395 (plus tax), was realized for the rare few that truly appreciate the harmony of artistry, craft and technology. The new NFC technology and integrated Wi-Fi make for effortless and intuitive image sharing on smartphones, tablets, and computers. The expanded functionality also includes a 3.0″ high resolution screen with an increased 20% dynamic range of motion. The advanced anti-glare coating increases image sharpness in high light environments. The multi-functional hot-shoe, interface enhances creative versatility with attachable flashes and microphones. "Stellar II is a unique object of desire. It blends eye-catching beauty with exceptional performance and comes with the latest tech innovations. 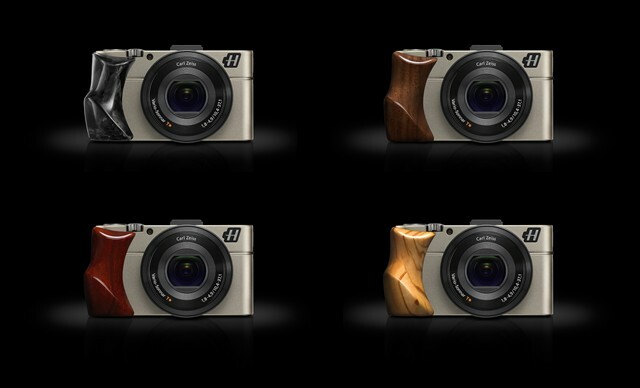 The new 20.2 megapixel Wi-Fi model, which can capture outstanding images in almost any light, comes with an option of four different grip finishes: olive wood; walnut; padouk and carbon fibre - and of course Zeiss lenses; HD 1080/60p video and a 3.6 x optical zoom capability are all standard on the Stellar II." - Michele Channer, Hasselblad's International Sales Director. 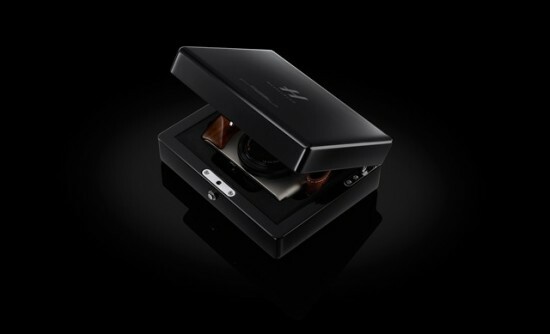 Hasselblad's CEO, IAN Rawcliffe, adds "Fuelled by our ongoing collaboration with Sony and Zeiss, the pocket-sized Stellar models are proving extremely popular. Photographers are delighted to have the option of owning the latest technology married with Hasselblad's design vision and heritage." This entry was posted in Hasselblad and tagged Hasselblad Stellar, Hasselblad Stellar II. Bookmark the permalink. Trackbacks are closed, but you can post a comment.